More lovely stationery for you. 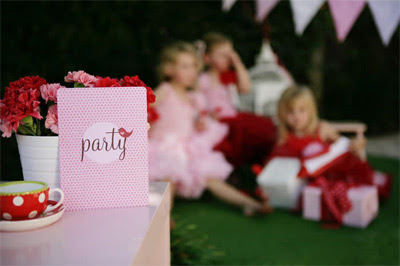 Suzi Waters from Alannah Rose specialises in chic wedding invitations, party invitations and baby stationery. You can find packs of off-the-shelf boxed invitations, designs to personalise and order, and a custom design service to create the perfect look for you. I love the rounded corners and modern style of the party invitations. 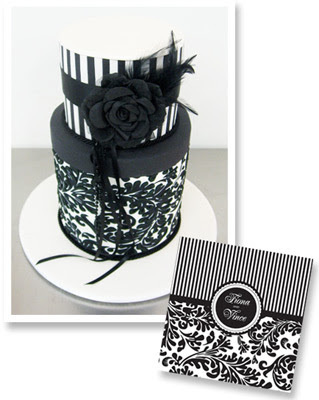 Oh, and want to match your invitations to your wedding cake? Alannah Rose and Sweet Art Cakes in Sydney have collaborated on an exclusive range of Alannah Rose cakes inspired by some fabulous designs. Love it! 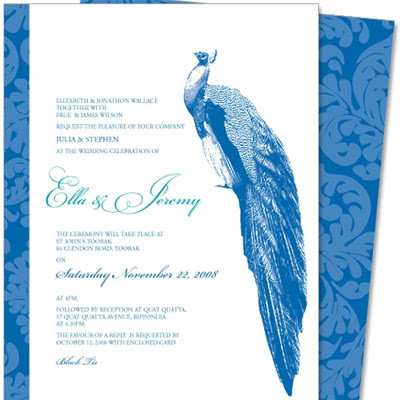 And how about that wedding peacock design - too cool. You can order Alannah Rose stationery from the online boutique and you can also find boxed card sets at stockists including Ekidna Kids. Make sure you check out the Alannah Rose blog which features lots of gorgeous wedding inspiration, new stationery designs and competitions. Hi Alarna! I'm with you there. It was honestly hard for me to choose my favourite designs for this profile. I love card stationery, keeping a note of this designer, thanks! Selina - thanks as always for visiting and also for my latest purchase. We'll soon own a Wild Things of Noosa hat in every design.